The key to optimum result is trust, ready from the design phase, to professional experts who can advice correctly you in choosing the most suitable product for your application. Issues such as technical solution, selection of materials, compliance with regulations and performance of tests and treatments, among others, seek the suitability of the product and give it the appropriate quality. 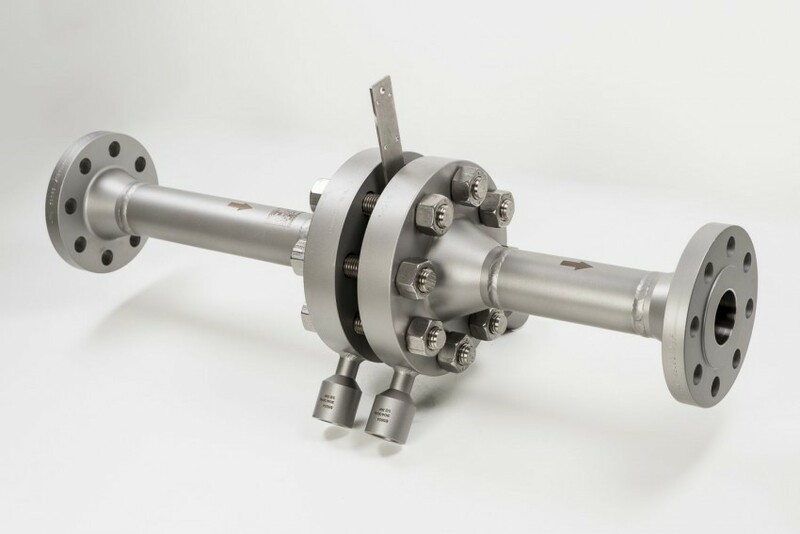 SEDEM is a pioneer in Spain in the manufacture of primary elements for measuring temperature and flow. This experience of over 35 years as a manufacturer enables us to understand any application, offering the best solution and providing the required technical documentation. For its part, the quality management system of SEDEM, certified by LRQA according to ISO 9001:2015 rules, defines the different manufacturing processes and establishes controls to be performed on parts supplied externally and final checks previous to product release for shipment, plus applicable tests and treatments during the manufacturing process to ensure product compliance with the requirements and offer so a professional and reliable result. We have an extensive list of references of the most representative projects carried out in the most important industry sectors in Spain and also abroad. In section downloads/questionnaires on this website you will find the respective data sheets of the temperature and flow elements, a guide that will help you know and specify the data required to study your specific application. Proceed to fill it and send it; we will respond with great interest. in compliance with the respective standards of manufacture of industrial temperature sensors DIN EN 60584 or ANSI ISA-MC96.1 and IEC 60751. We also manufacture ATEX executions to operate in explosive atmospheres certified by the Laboratorio Oficial Madariaga (LOM) and different types of protection, including the CE-Mark. SEDEM maintains a stock of raw, components and semi-finished materials to achieve agile delivery service and tailored to the needs of each customer. Our product managers will offer you the best solution. Contact us. These flow devices have a reduced fluid passage section leading to increased speed and reduced pressure, generating so a different pressure proportional to flow between upstream and downstream sections of the device. Its design is based on the Bernoulli equation concerning fluid dynamics and its manufacture is in accordance with international standards EN ISO 5167 and ASME for measurement of fluid flow by means of pressure differential devices inserted in circular cross-section conduits running full. These equipments are subject to the tests and treatments determined by regulations, in addition to those required by the customer and recommended by SEDEM. 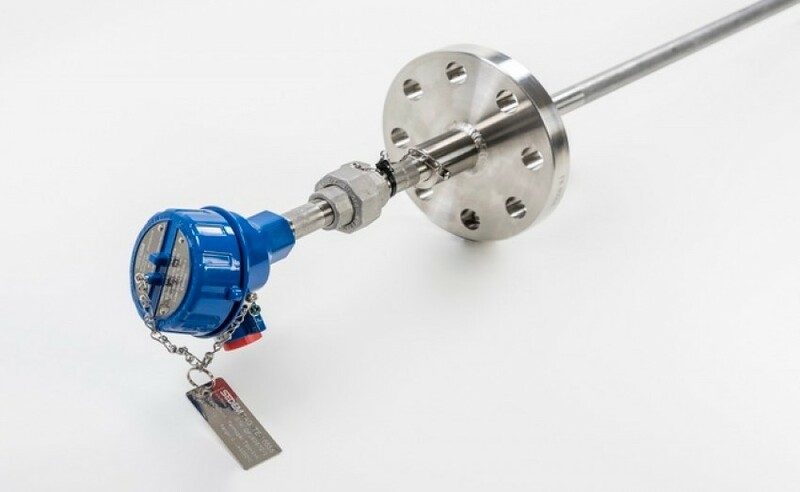 The flow primary elements operate in combination with differential pressure transmitters that convert this into an electrical signal 4-20 mA, HART and PROFIBUS proportional to the flow.